Your friends may not always share your taste in music. Luckily, plenty of folks on Hype Machine do. Our new “Loved by” feature on your Favorites page (desktop only, for now) shows people who also favorited these tracks. Chances are, you’ll like some of the other stuff they’ve been into, and discover a few new gems. 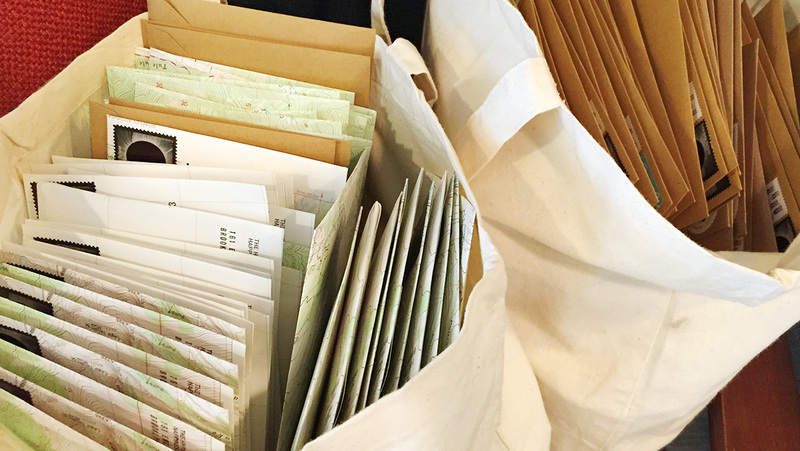 In each Stack newsletter, we share a long mix we’re enjoying that week. We’ve collected them all on our new Mixes page, for times when you just want to sit back and listen. There are artist guest mixes, radio show archives, DJ sets, and more; categorized very roughly by energy (Up, Down, Weird, like our playlists). That’s over 100 hours of uninterrupted music. Perfect for your next cross-continent drive. 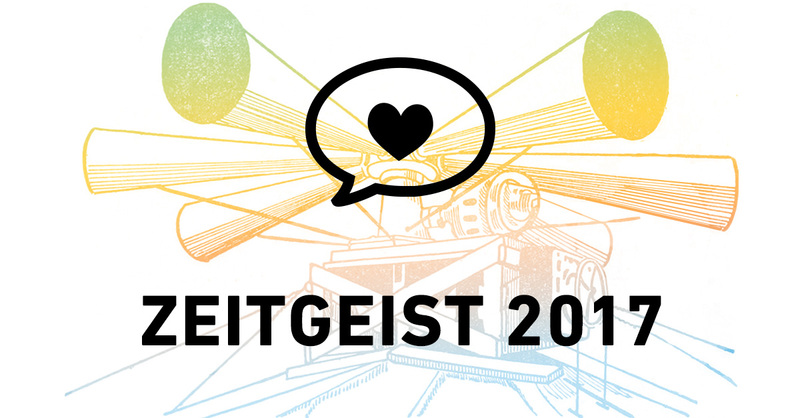 It’s been another year of great music, and we are proud to bring you Zeitgeist 2018! We analyzed the posts in our index to figure out which artists made an impression this year. The feature is split into two segments: the 25 Most Posted artists of 2018, and Breakthroughs—the artists making their Zeitgeist debut. 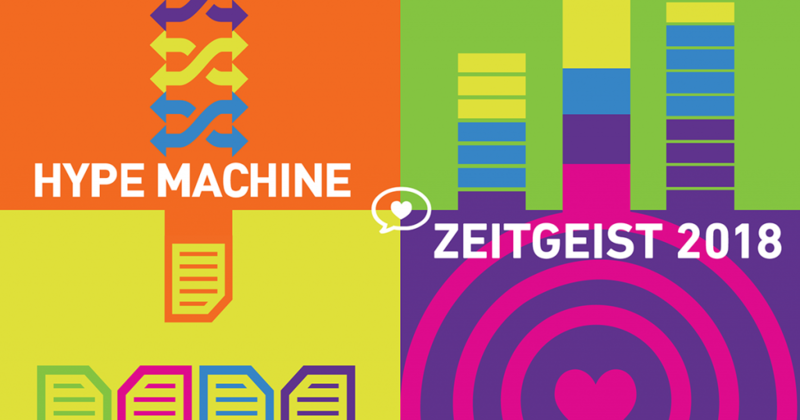 We also brought back a classic: Zeitgeist mixes. We’ll be sharing guest mixes by some of our favorite artists, starting today with one by Kaitlyn Aurelia Smith. For supporters, there is a playlist of 2018’s most popular tracks in the community. And, in the Reads section, a few of the long-form pieces about music we’ve featured in our weekly newsletter. Thanks for listening with us this year. Hard to believe, but it’s been a whole year since we launched our funding campaign. Thanks to our supporters, the three of us have been able to keep Hype Machine running, and built a few new things! If you don’t currently subscribe, join us. We wanted to share a few stats, what we’ve been up to this year, and what we are thinking about for the future. In short, there are many of you listening and finding new music from nearly 600 sites in our index, tracks that could be easy to miss in today’s algorithmic feeds. That’s amazing. We started the campaign one year ago at a deficit, but as subscriptions grew, we reached break-even. In April, they made up 86% of our revenue (up from 0%), compared to 14% from advertising. Today, the subscriptions are enough to keep us running, and we are looking for more revenue to grow. We’ve got a new ad partner to help that along. Subscriptions are continuing to rise as well. During the year, we released supporter-requested features like Favorites search (your favorites now show up first in searches), Night mode, Zeitgeist 2017 (our overview of the year in music) and 48 issues of Stack. There was lots of boring maintenance work too, on the web app, mobile apps, advertising tech, backend infrastructure—things like upgrading sharded MongoDB clusters and figuring out what changes are needed to make us GDPR compliant (not too many, as we collect very little data). Next, we are working on making our genre pages more accurate. These categories have historically relied on tag data from Last.fm, but we will be adding a few more sources to get more consistent results. After that, we’ll come back to the supporter survey to see what else we can build to make Hype Machine better. Thanks for listening this year! If you have ideas or questions about our work, don’t hesitate to write. 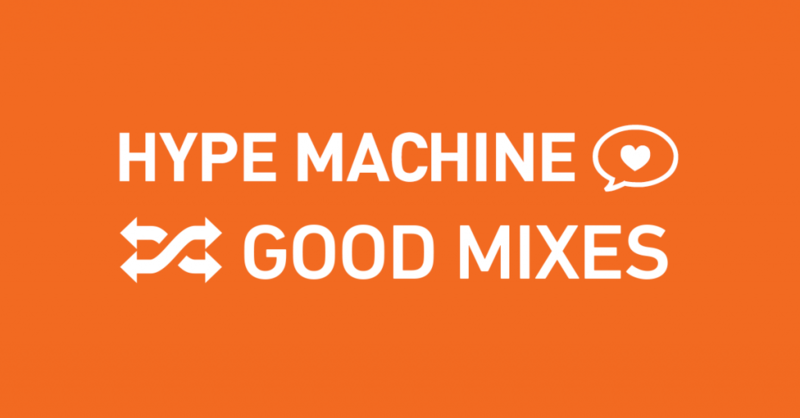 Join the community that’s keeping Hype Machine going.